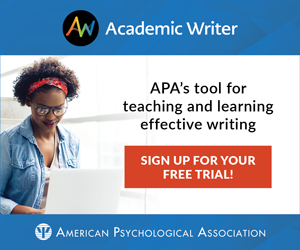 He discussed the role that self-efficacy plays in allowing people to overcome setbacks and make positive changes on an individual and social level. Solving big global challenges such as climate change, he told the audience, depends on people’s belief in their own capabilities. 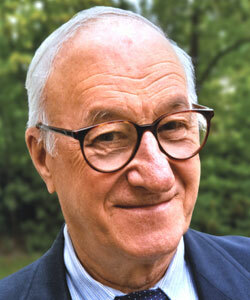 Bandura is well known for his work on aggression, particularly his Bobo doll experiments, which challenged behaviorism by showing that children can learn through observation — not just through reward and punishment.